Joshua Bright made national headlines after becoming Britain’s youngest person to pass six GCSEs, including French, at the age of ten. Remarkably, he sat his first GCSE at the age of five, before he had even started primary school! In 2007, he received the Best A’ Level mathematics student award, and the high flyer achievement award, from Brooke House Sixth Form college in Hackney. Joshua went on to become the youngest ever to graduate with a degree from Queen Mary University of London with a First class degree in Mathematics with Business Management and Finance at the age of 17 and a Masters in Banking and Finance at 19. He was also named as a top 10 out of a hundred university graduates in the 2010 Future Leaders Magazine. Josh is a keen volunteer, helping out at a free maths club in Romford, Essex and has provided free business plan advice to a number of local start ups. 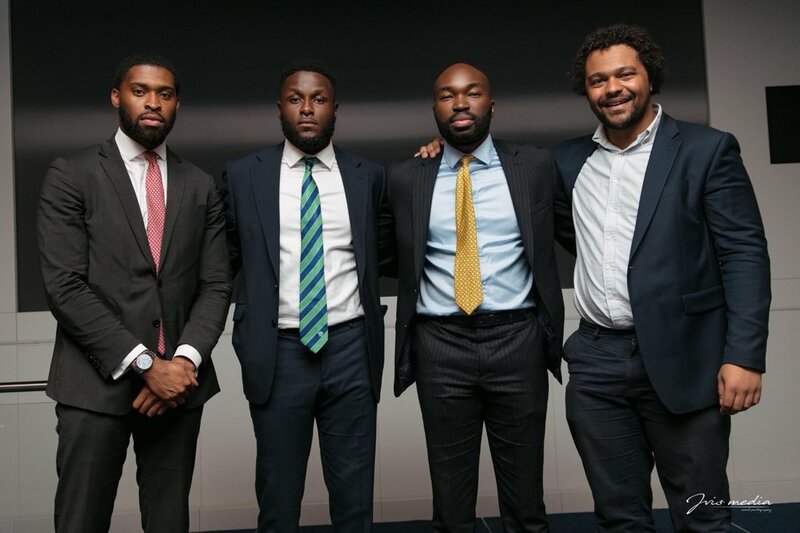 In August 2014, he co-founded Capital Moments, a social enterprise which aims to promote commercial awareness for students, graduates and young professionals in order to maximise their personal development. He is also the co-author of the 'Capital Moments Guide to Graduate interviews and Internships' book, published in December 2016. JF: What is your name and what do you do? 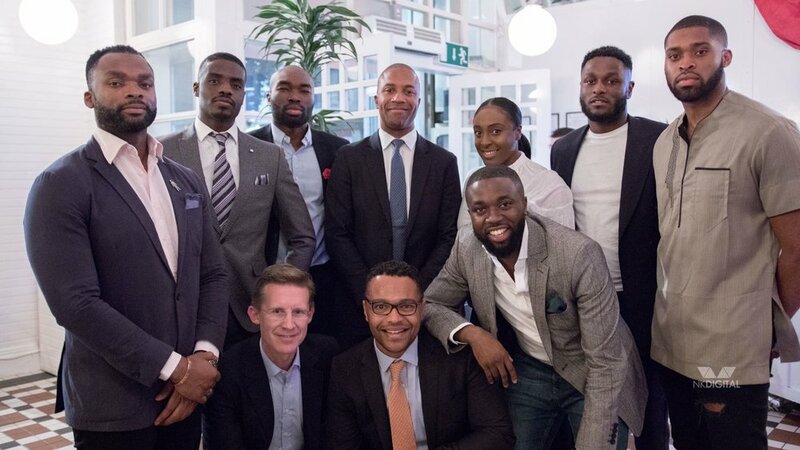 JB: My name is Josh Bright, I am 25 years old, Nigerian and I am a private wealth manager focussed on UK clients. JF: Tell me more about Capital Moments and any other ventures you are currently undertaking. - Interactive workshops, seminars and events demonstrating the importance of commercial awareness, property education and personal finance. I also run an event called Bowlnbool, a calm, chilled event to meet and mingle with new people in a relaxed environment. JF: What is your vision for CM and albeit your other ventures? JB: CM is a social enterprise, so our aim is to continue to impact the lives of as many people as possible. We do not do it primarily for the money, the positive impact we have on people is more important to us. For Bowlnbool, I want to make it one of London’s prime nights out and expand the brand to other cities across the world. JF: Both ventures are incredible and I believe they marry your interests very well. So, what has been your greatest achievement thus far? JB: Obtaining a first class degree at 17! I cannot emphasise enough how much hard work and dedication went into my three years at Queen Mary. It was a very challenging, yet extremely rewarding experience. I managed to acquire more self-discipline as a result, along with core soft skills which have helped me ever since. JF: Congratulations on your recent nomination for the Black Awards Corporate Professional of the Year! What qualities do you think other young black professionals ought to embody to ensure excellence within their respective fields? JB: Thank you so much, it is truly an honour to have been nominated alongside the other fantastic candidates. I think the key one is never be complacent or content with where you are. Always assess what the next step is for you and try to achieve it proactively. JF: Do you have any general advice for young black millennials? JB: Be smart with your money! Save for a rainy day - start to think about investing, even if its on a small scale. Check out Capital Moments for more tips! JF: What do you think about the current state of ownership within the black community and how do you think we can move from a state of “over-consumption” to ownership? JB: It all stems from the mind. If you can control your mind to think like an owner as opposed to always seeing yourself as the consumer that is the first step to moving in that direction. That said, I believe our generation are a lot more focused on ownership and entrepreneurship and are being very successful in whatever they lay their hands on. Let us pray that it continues to be the case. JF: On that note, what does Black Excellence mean to you? JB: Achieving beyond what was expected of you. Yes it is easy to base success or excellence off of how much money, titles and accolades a person has but it is equally as important to recognise that not everyone is blessed with an abundance of ability to start off with. They display excellence through hard work, determination and willingness to improve and succeed in whatever they do, which is just as significant to me. JF: Will you be celebrating Nigerian Independence at all today? If so, what will you be getting up to? JF: Sounds like a good plan! Any final words for readers? JB: Our generation has been blessed with the freedom to express ourselves in ways that our parents were not able to. Our parents have carved out a solid foundation for us to be able to thrive and achieve the things that they couldn't. Let us not waste the God-given opportunities we have at our disposal - the world is ours! And on that note, it was an absolute pleasure speaking to Josh, hearing more about his journey thus far. Joshua Bright is an example of black excellence within our community and a role model to many. 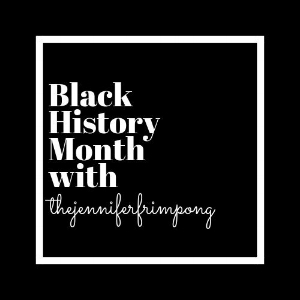 I hope you enjoyed this read and take away some of the gems that were shared. As aforementioned, Josh is up for Corporate Professional of the Year, click here to vote for him and show your support! Bowlnbool is also happening live and direct on Saturday 27th October 2018 - if a chilled evening of games, music and good vibes sounds like a bit of you, grab your ticket here now! Finally, be sure to follow Capital Moments on Twitter and check out their fantastic website!